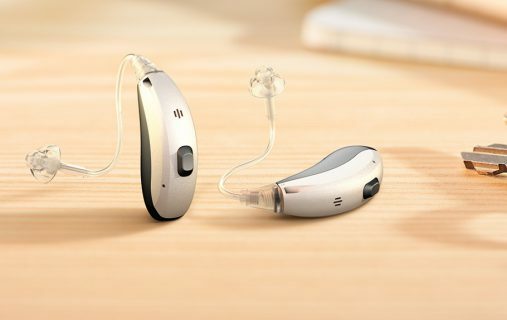 I already have experience wearing hearing aids. 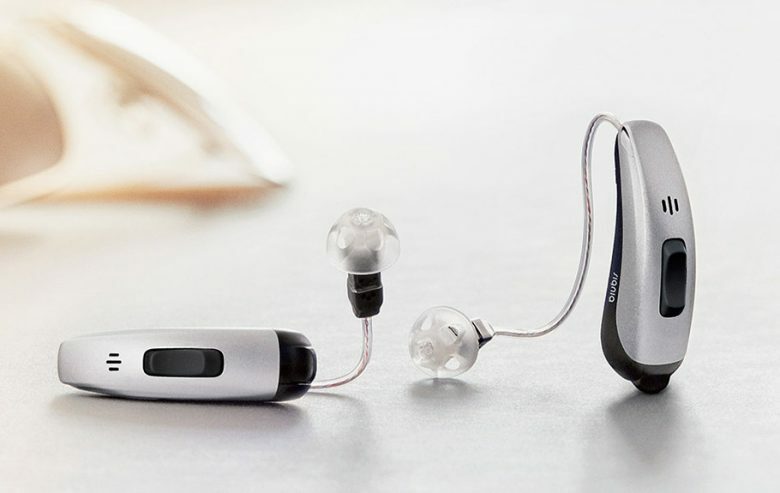 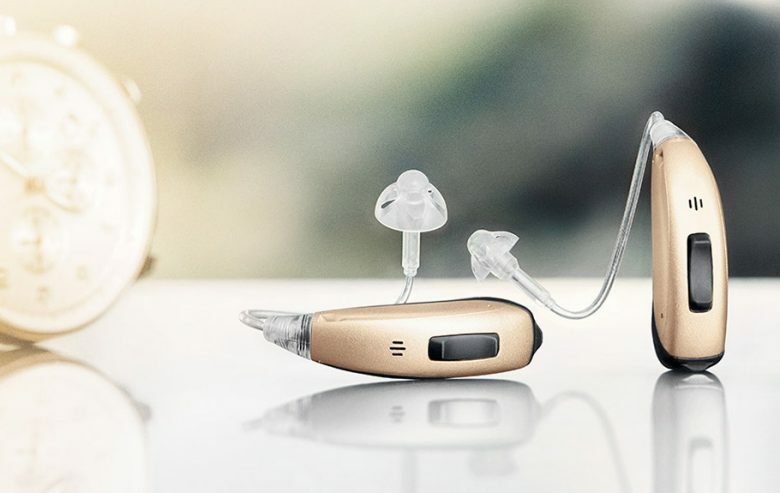 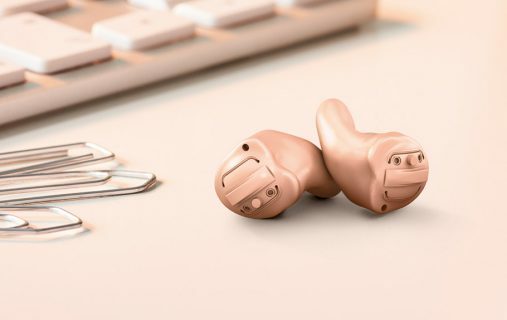 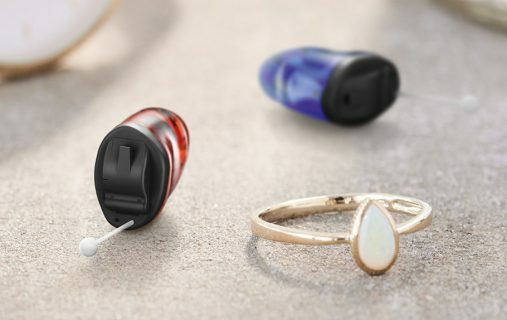 Signia hearing aids are tiny marvels that can work wonders to replicate your natural hearing, from the sound of your own voice to the many different acoustic environments that surround you in your daily life. 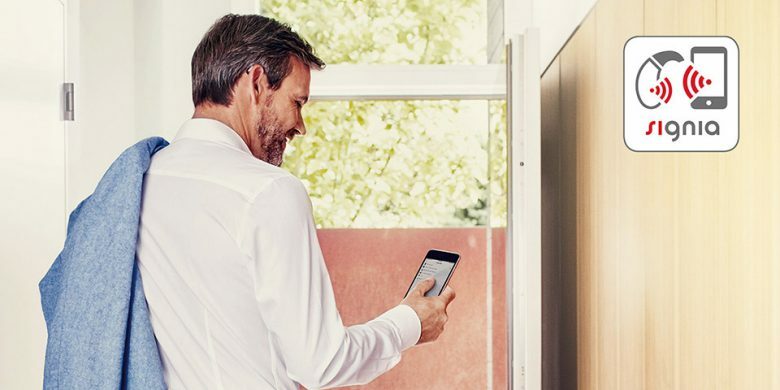 In combination with our unique user-friendly smartphone apps, our hearing aids offer you unrivaled convenience and patient care. 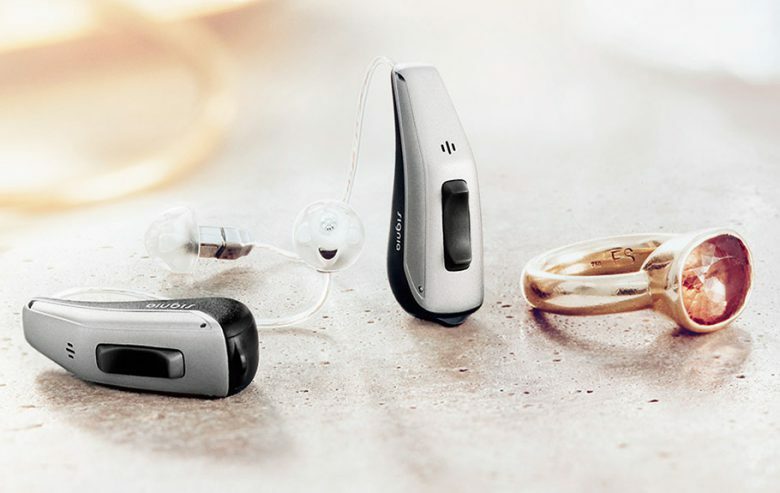 View short videos of Signia hearing aid wearers explaining why our devices are their ideal hearing companions and browse through our wide range of products to suit all hearing needs. 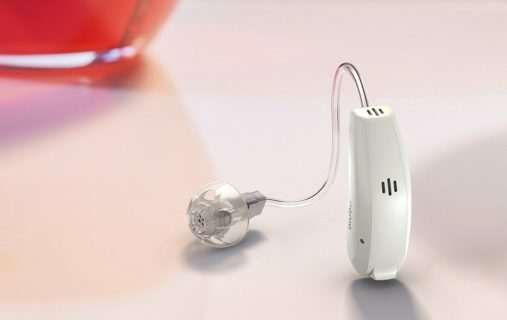 The Bluetooth® enabled in-the-ear hearing aids for best speech comprehension. 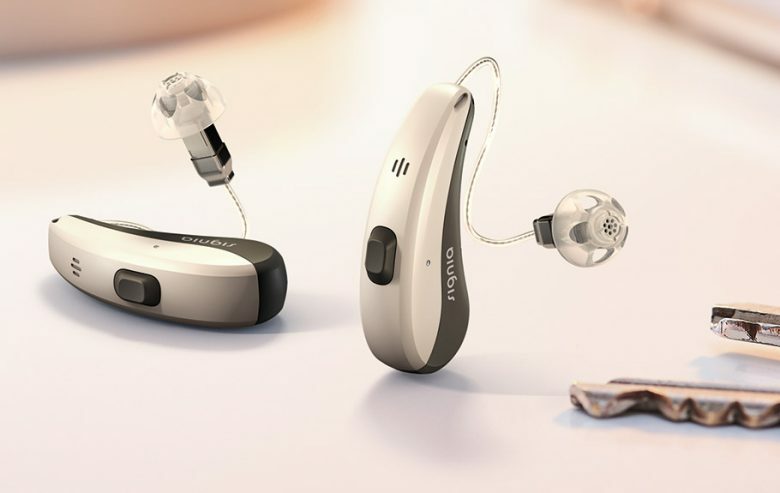 The hearing care professional at your fingertips.